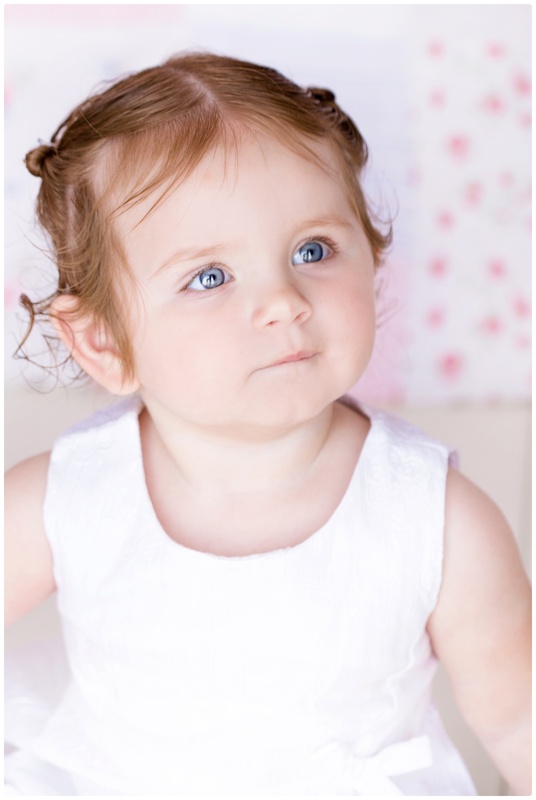 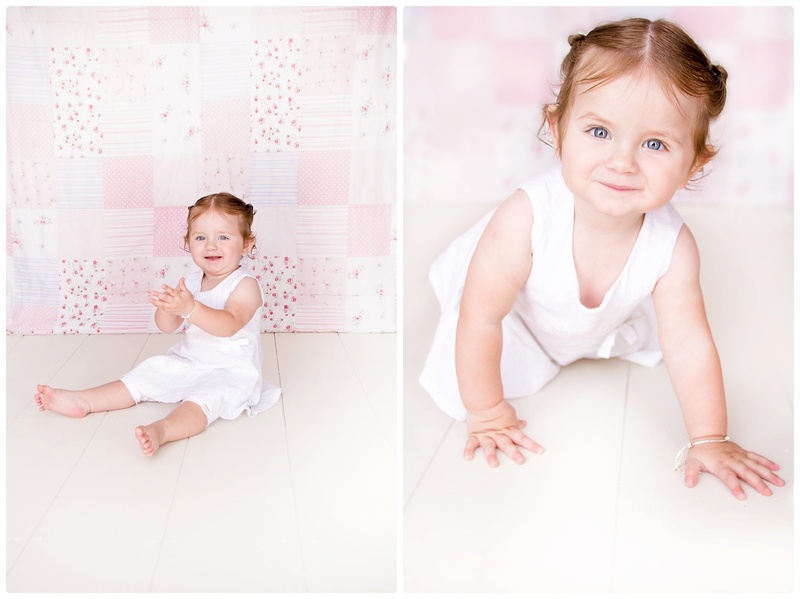 I captured this little princess from way back when she was still in her mommy’s belly, and she’s growing up into a spectacular little girl! 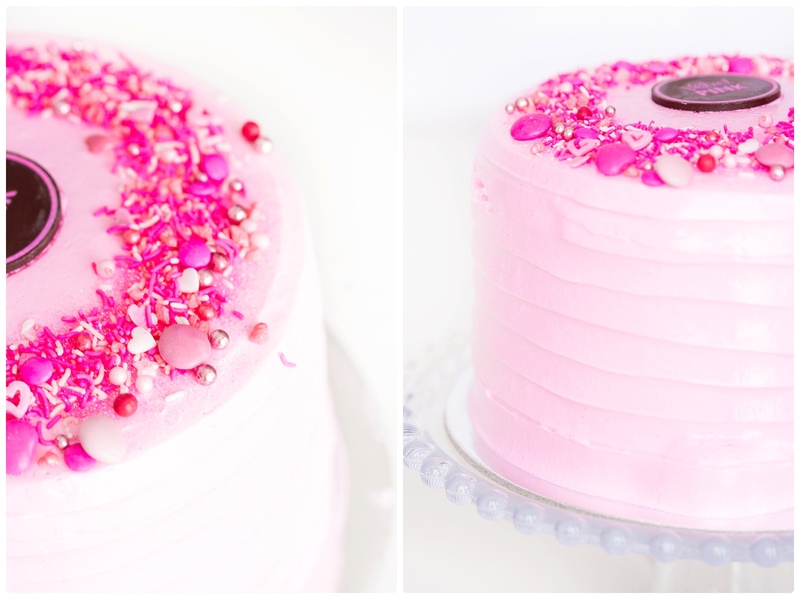 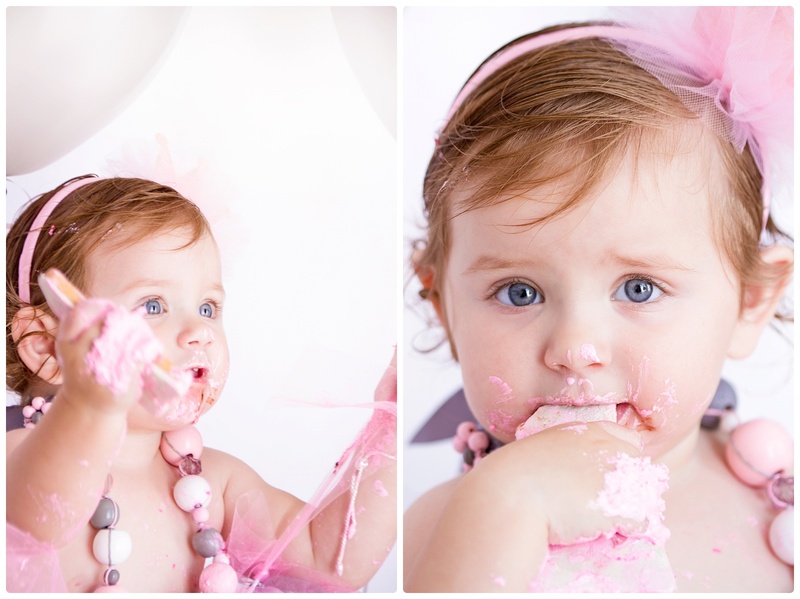 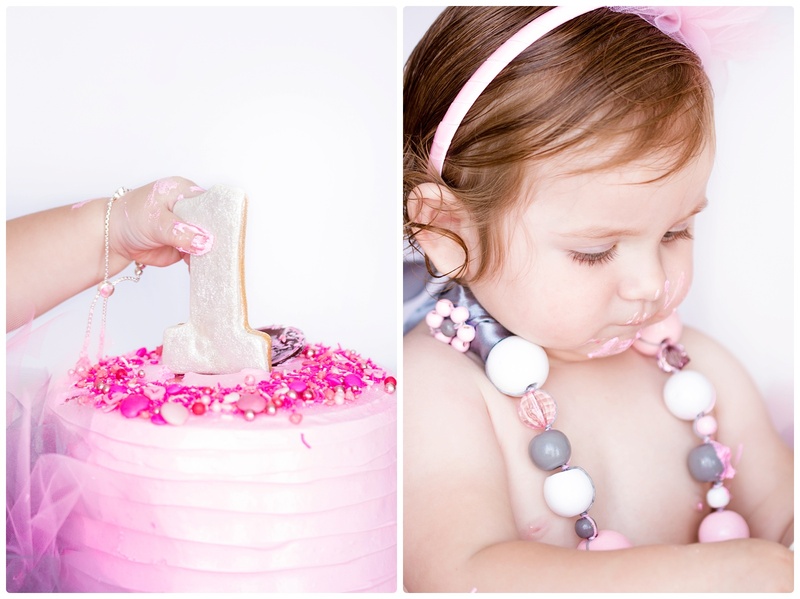 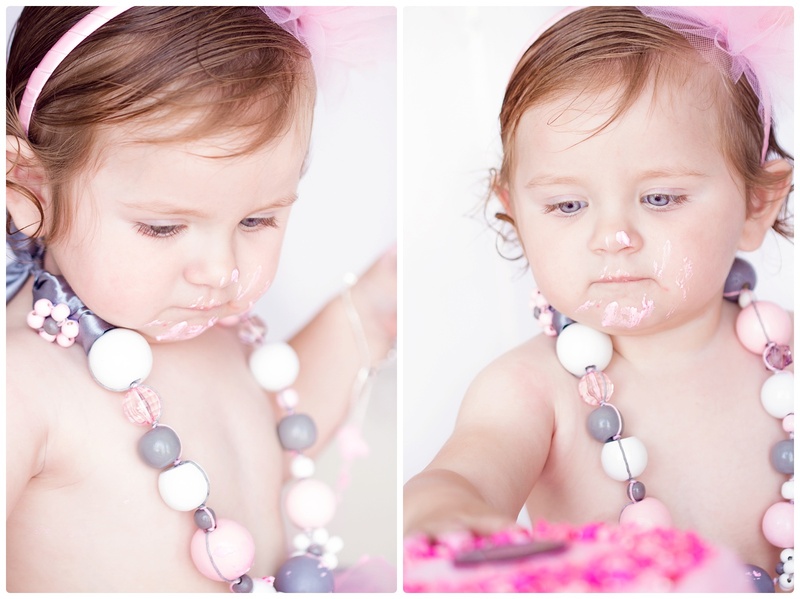 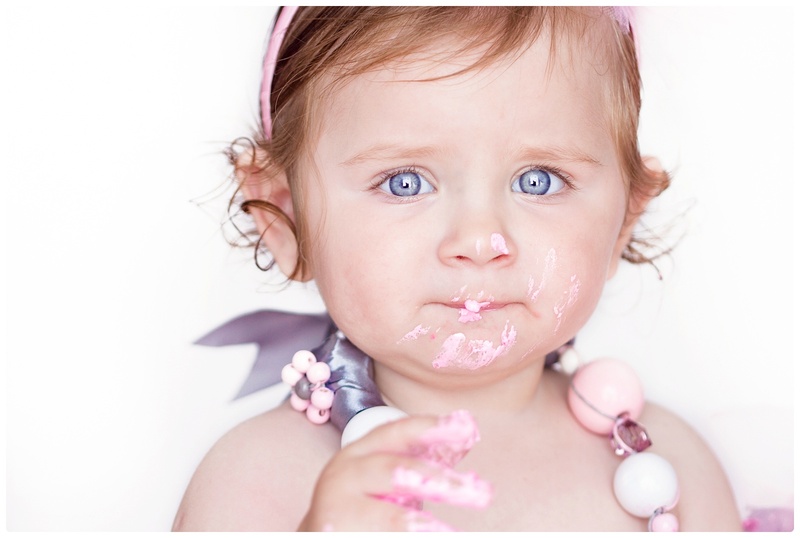 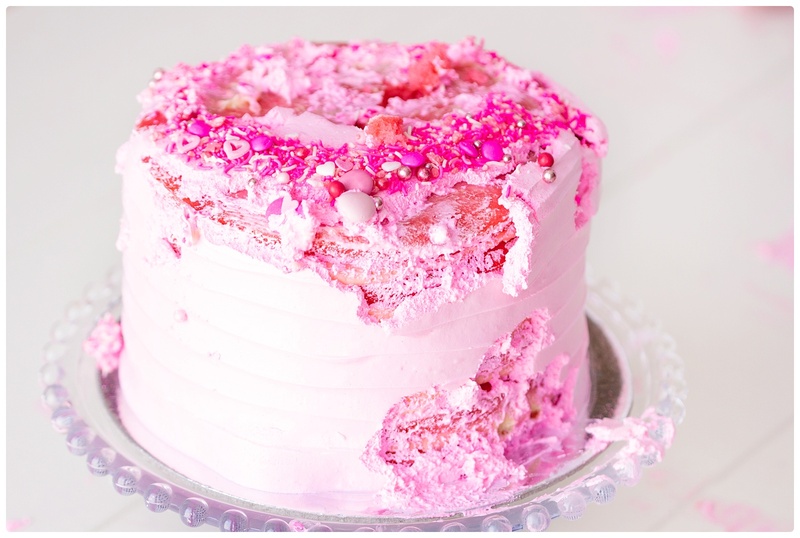 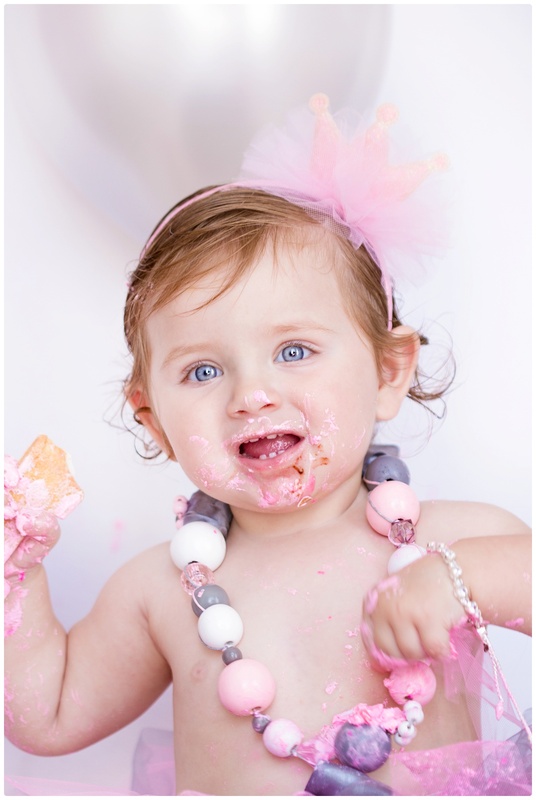 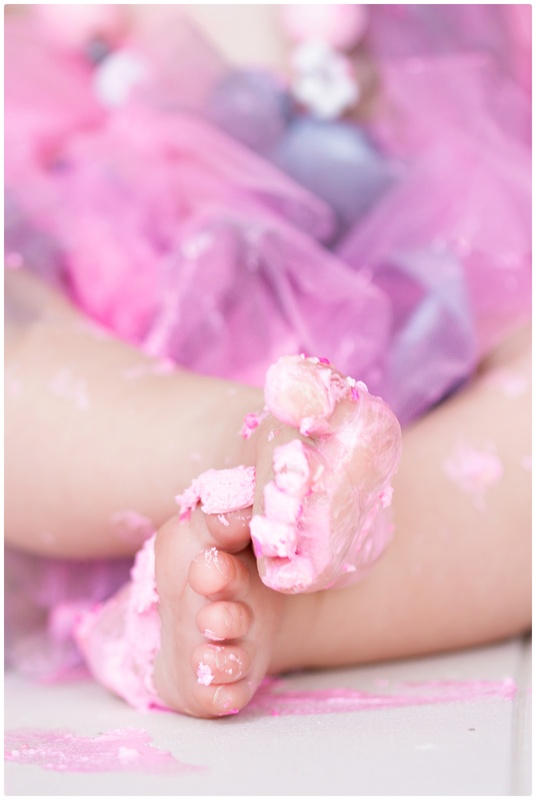 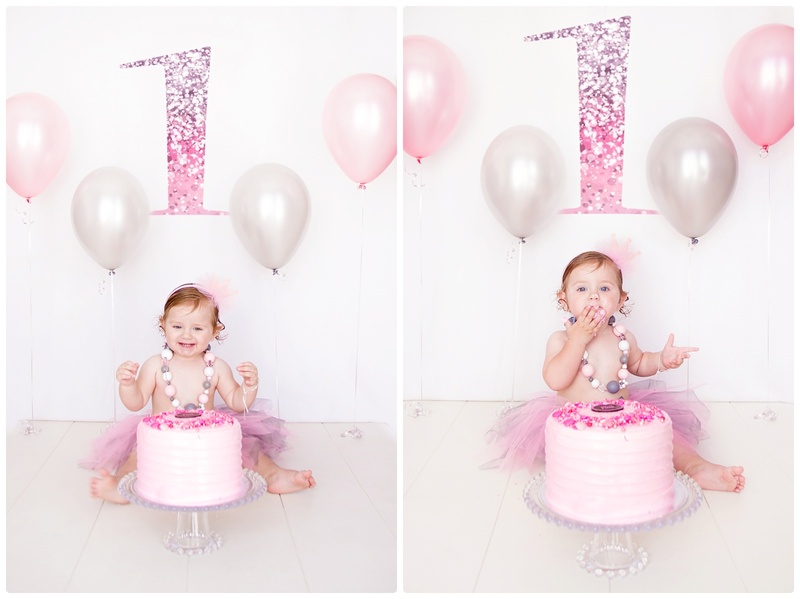 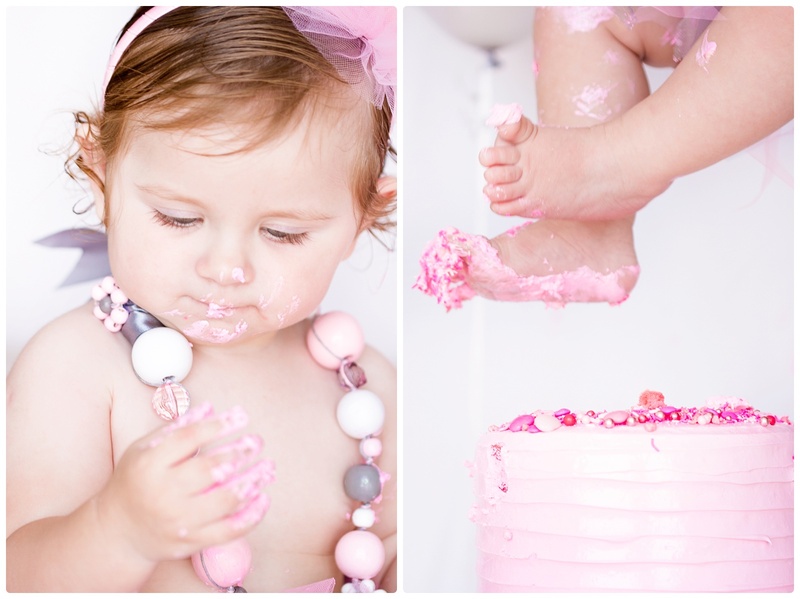 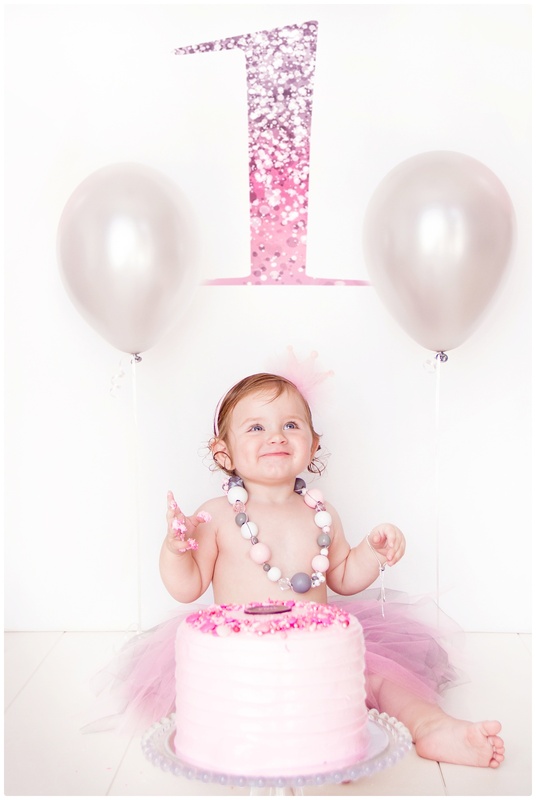 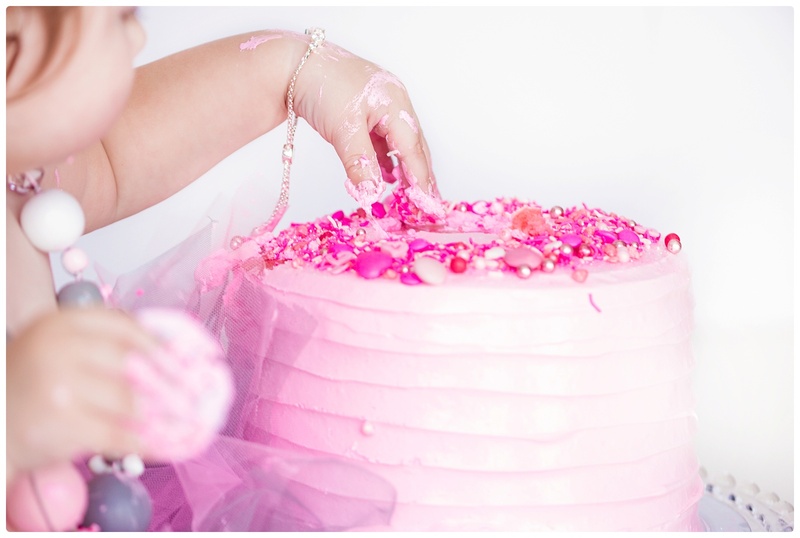 I love cake smash shoots, they are fun, super sweet and always nothing less than amazing! 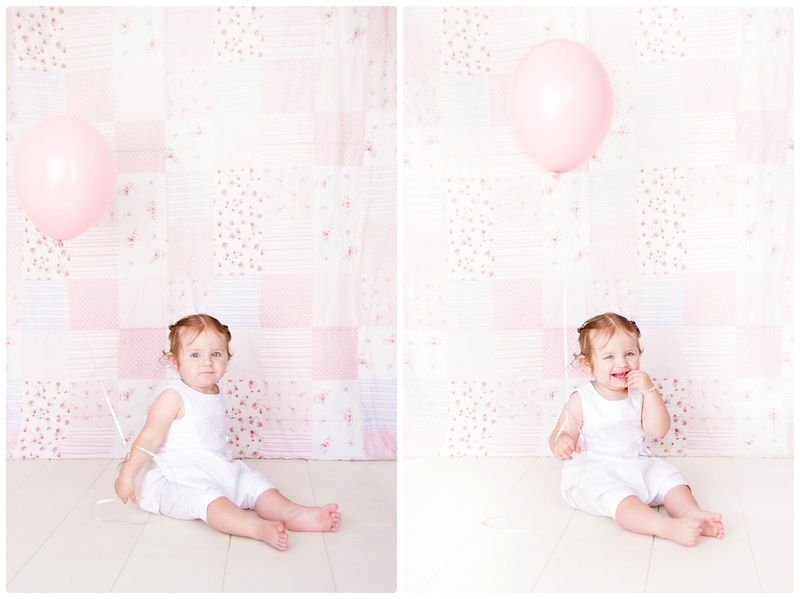 Thank you Ava for visiting me again, I love to see you grow!